The pet industry is a fast-growing business sphere and dozens of people who have invested their hard-earned bucks in it are reeling in substantial returns. If you’ve got sufficient start-up capital, coupled with a strong flair for animal care, you could set up a pet boarding business of your own and make reasonable success in the long run. the marketing options you can try out in order to establish a sizeable client base. It’s essential that you first acquire adequate knowledge of pet boarding before you set up any business of this sort. Perhaps you can attach yourself to an established business provided it will help you in understanding animal health, animal behavior and several other essential aspects of pet boarding. But if you can’t afford sparing time to gain the required experience and acquire all of these skills, you should consider employing professionals such as pet sitters, vet technicians, dog walkers, etc. While some potential business owners enroll for education programs and relevant training offered by pet boarding companies, others only hire professionals who readily have what it takes to run the business efficiently. The location you’re choosing for your pet boarding business is perhaps one of the factors that determine if you’re likely to get clients. Typically, a location very close to a congested area will expose your business to potential clients and importantly, ensure it has all the suitable features for taking care of your preferred kinds of pets. Once you’ve chosen a suitable location, consider securing the facilities for housing your clients’ pets. If dog boarding is your niche, it’s evident that you’ll need kennel facilities –such as runs and cages –for housing the dogs. Provided you aren’t getting any kennel you can buy, you may have to set up a new one. While it’s important that you provide pets with clean housing facilities, it’s much more important that you keep the facilities air-conditioned and heated. Also, the location should be spacious enough to contain agility courses, splash pools and wide areas for the pets to play around. The legal status of a business is very crucial and just like many other businesses, pet boarding demands being practiced without contravening the rules and regulations stipulated by your state government or industry-specific associations. To figure out business and legal issues, endeavor to contact an accountant or attorney who should provide you with professional information about the suitable entity for your business. In other words, he/she will enlighten you about the pros and cons of establishing your business as an LLC (Limited Liability Company), a partnership or a sole proprietorship. After realizing these pros and cons and weighing each business entity in relation to what you can afford, you should be able to decide the suitable entity for you. Since you’re expected to operate legally, you’ll have to get in touch with your state government to make enquires about licenses and to find out the local rules and regulations your business is required to comply with. Pet boarding is done in various ways and while certain boarding kennels render additional services (such as caring for birds and little animals), a majority of the boarding kennels out there specialize in keeping cats and dogs. Before starting your pet boarding business, you’ll have to consider the services you can offer comfortably as there are a significant number of services including grooming, obedience training, bathing, etc. Also, you should consider if you can afford to render additional services which may require drop-offs and pick-ups. It’s also a good idea to offer the sale of pet products provided you have what it takes to produce these items. 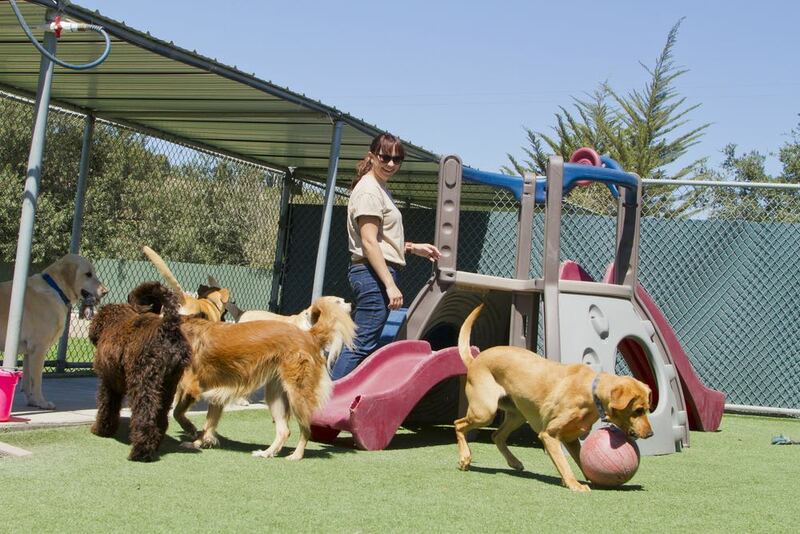 In reality, you need a number of employees to manage various aspects of your pet boarding business. 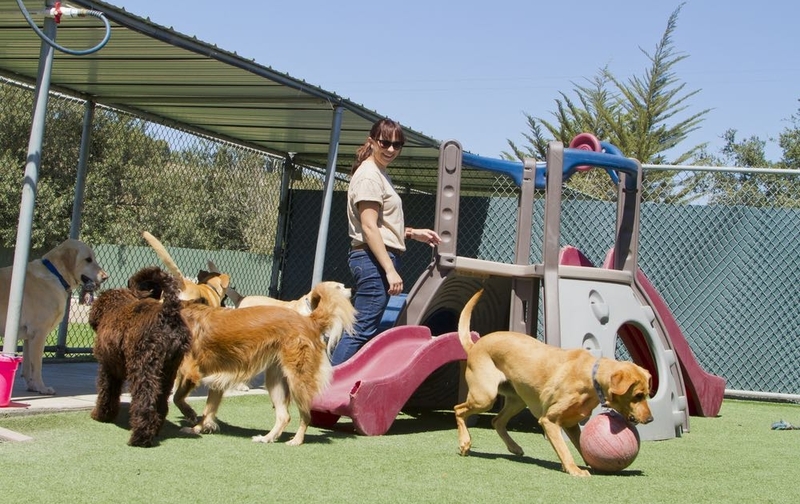 While some employees will work as attendants for kennels and other housing facilities, other employees may be required to serve as receptionists, trainers, groomers, etc. Meanwhile, the number of employees you need often depends on your desired scale of operation. Some businesses employ only a couple of attendants for their few doghouses while others hire a considerable number of employees not only to take care of pets but to also handle other business segments. Most importantly, the staff you’re hiring for your pet-boarding business must have the adequate knowledge required for taking care of pets, giving them medication and relating with them. Perhaps there are local businesses in the same business industry like you and finding out what they charge clients for their pet boarding services can help you decide a suitable pricing plan. Some businesses include supplementary services in their service packages and for this reason, they tend to charge higher rates than other businesses. are some of the factors that determine prices. If you’ll be rendering professional grooming, obedience training, and other premium services, be well informed that clients requesting for them will be required to pay additional costs. Before you employ professionals who will handle these premium services, it’s suggested that you consider if a considerable number of clients will request them. Local media, magazine ads, social media, web pages, etc. are obviously some of the tools you could use in marketing your pet boarding business. Meanwhile, these marketing tools should be used in addition to the traditional method which involves the distribution of flyers at relevant areas including dog parks, vet clinics, malls, and chain stores. Then, you’re very likely to give local competitors a run for their money.